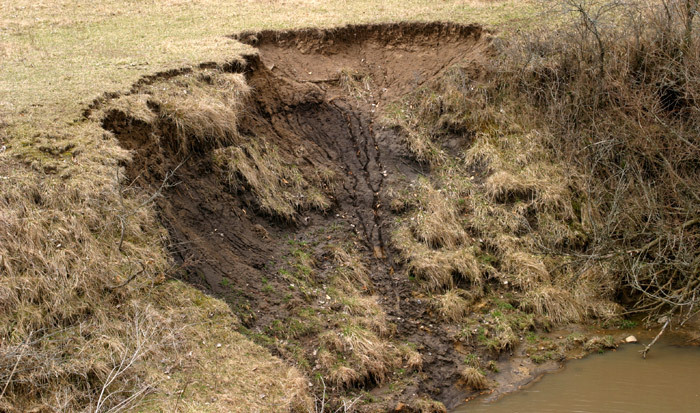 Improperly managed stormwater can result in downstream hydrologic impacts such as erosion along existing drainage courses, flooding of adjacent low lying areas, and sedimentation/contamination of receiving waters (including ecological areas such as wetlands and estuaries, recreational areas such as lakes and rivers, and/or surface water supplies of drinking water).). Permeable pavers and PICP systems can be used to reduce downstream erosion and prevent or minimize downstream hydrology impacts. Studies have shown that “the slower and more controlled outflow (from PICP) closely mimics natural interflow and reduces the risk of flooding and erosion in downstream receiving waters”. Under predevelopment conditions, stormwater that infiltrates into the ground stays at a relatively constant temperature; conversely, post development stormwater runoff from impervious areas can be very hot in the summer months and extremely cold in the winter months. 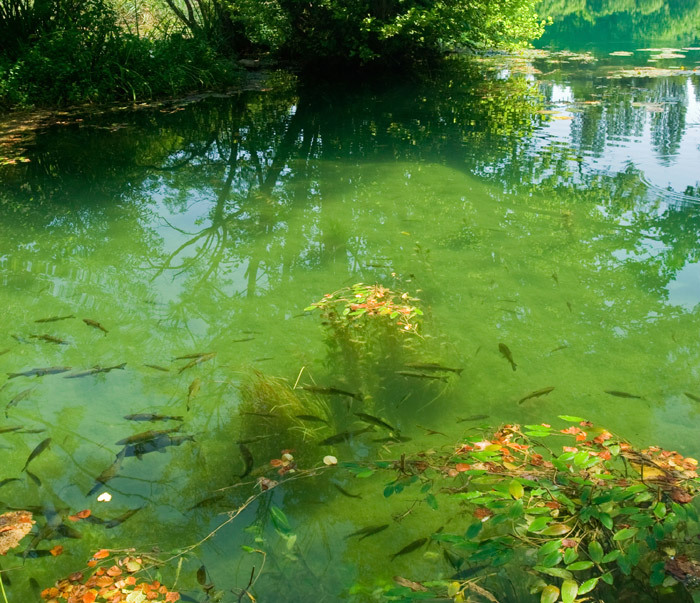 These temperature extremes can have a devastating effect on aquatic organisms. Many fish species can be harmed by acute temperature changes of only a few degrees. That is why the Independence & Security Act (2007) requires that predevelopment temperatures be maintained from all Federal development or redevelopment. With PICP systems, the water is stored below ground, so the thermal temperature impacts are nominal. Studies conducted at North Carolina State University verified that both warm and cold thermal buffering were provided by shallow infiltration systems like PICP, therein reducing the frequency of harmful temperatures.